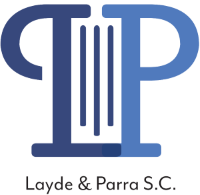 Layde & Parra, S.C. is dedicated to providing competent legal services to vulnerable immigrants in Milwaukee, WI and beyond. 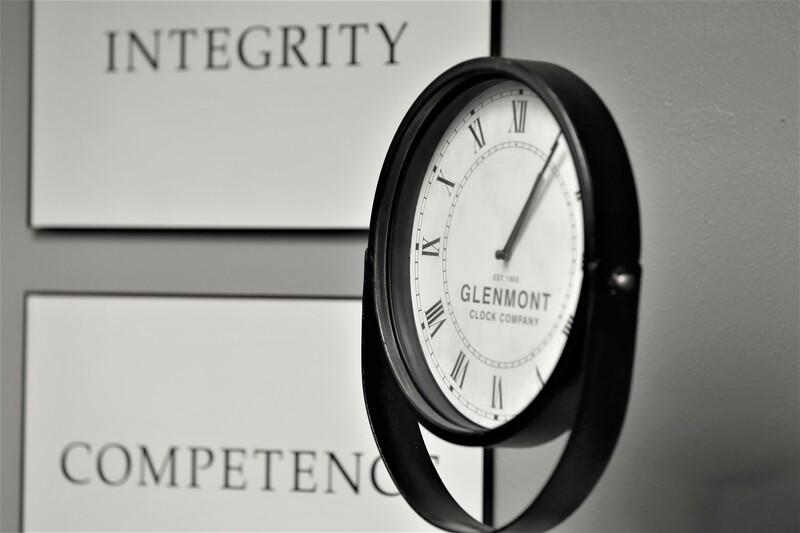 We strive to offer stability, clarity, and positive outcomes to our clients during stressful and confusing periods of their lives. Our practice is based on the idea that all people, regardless of wealth, nationality, or legal status, deserve the right to quality legal representation. Through diligent legal work, compassionate client interaction, and a holistic approach to the practice of immigration law, we strive to make that right a reality for all our clients.